Accredited Level 1 Food Hygiene Essentials course following the national Level 1 syllabus. 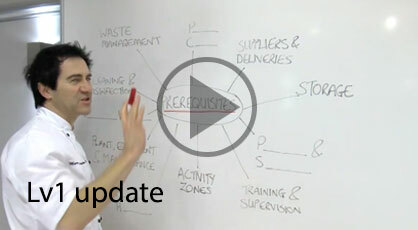 A flexible online video-based course filmed on-location and suitable for food demonstration or concession staff, warehouse personnel, and all other staff working in low-moderate food hygiene threat environments. Fully accredited by QUALIFI, an OFQUAL regulated UK Awarding Organisation, this quick-to-complete course covers essentials such as Approved hand-washing technique, the Danger Zone, and avoiding cross contamination. Does the training have to be an accredited Level 1 course? Will an EHO accept my Level 1 food hygiene certificate? Is Level 1 a Basic Food Hygiene certificate? The level 1 food hygiene certificate is learning at a basic level but what was once known as the basic food hygiene certificate is what we now know as the Level 2 food hygiene certificate. If you have an old Basic Food Hygiene Certificate and are looking to update your training and certification you will require our Level 2 Food Hygiene course. Is the Level 1 food hygiene certificate instant? We want you to get your pass certificate straight away and we also want to give you a great price on all our courses. For the Level 1 food hygiene course we do not print and post certificates as this would significantly increase the cost of the course to you which is not good news for anyone. 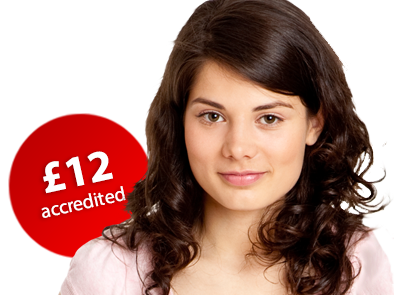 Why should I buy your Level 1 food hygiene course? The course was set out in an easy to use way. The information was presented in text and video form, to accommodate for different types of learners. The text layout was easy to read and navigate through, and the videos consisted of relevant information and some humour (great addition).